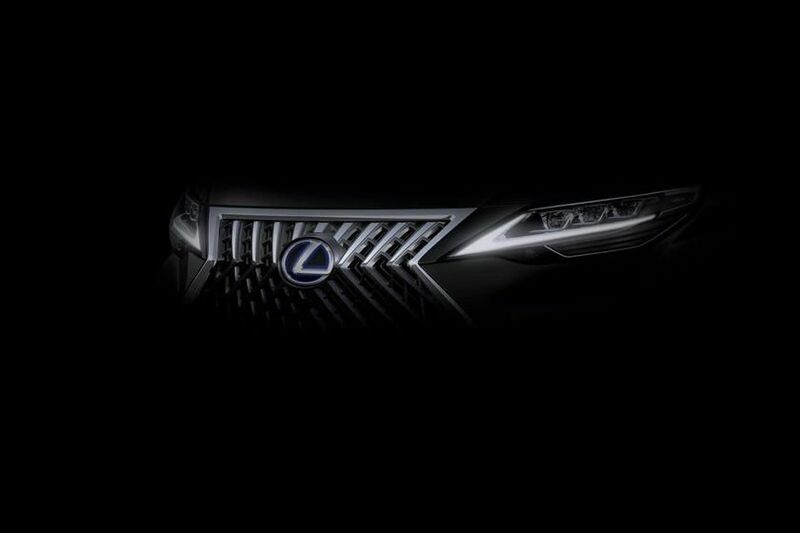 Premium Japanese automaker Lexus has released teaser images of its first ever minivan prior to its unveiling at the upcoming Shanghai Auto Show. 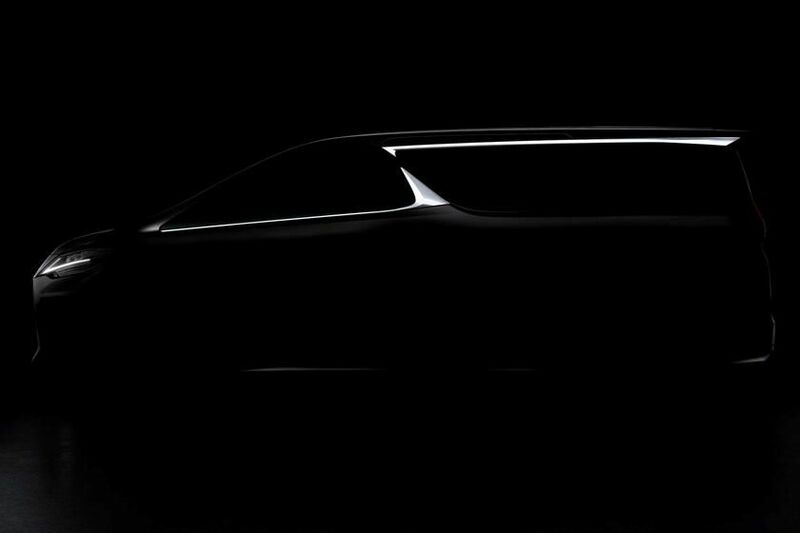 While the images are dark and don’t reveal much more than the chrome window line, the silhouette of a minivan is clearly visible. With sources claiming that Lexus recently filed trademarks for the ‘LM’ name and the ‘LM 300h’ moniker, a hybrid version is certainly in the works too. The ‘LM’ nameplate goes well with the rest of the brand’s luxury line-up, namely the ‘LS’ luxury sedan, the ‘LX’ luxury SUV, and the ‘LC’ luxury coupe. As some of you may have guessed, the Lexus LM appears to be based on the Toyota Alphard with an identical profile, sliding doors and long rear windows. The front fascia sticks with the brand’s design language and seems to resemble the practical RX crossover with a slightly revised grille and a new set of headlights. If the LM is to receive the same powerplant found in the Alphard, it could be powered by a 3.5-liter V6 that produces 296 horsepower and 360 Nm of torque. While an 8-speed automatic will be tasked with delivering the power to the wheels, the big question is weather Lexus will introduce this all-new model to the Middle East region.